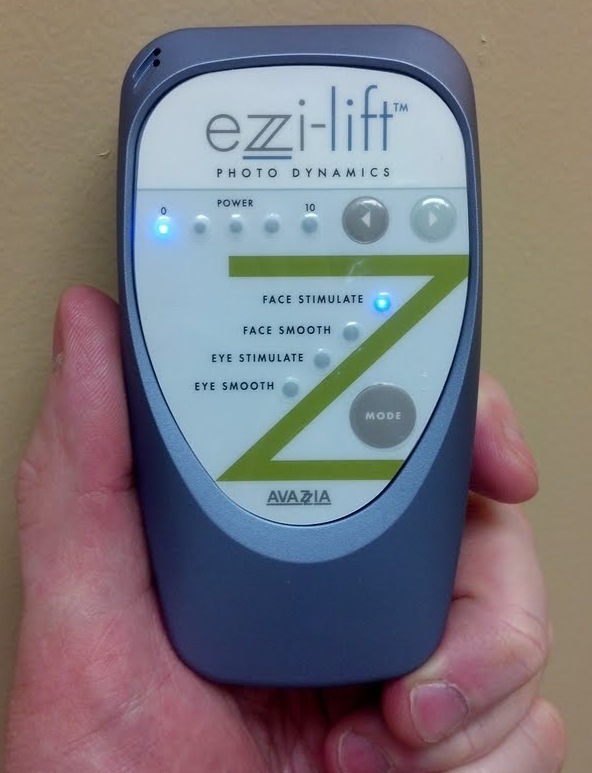 The ezzi-lift is a professional, non-invasive, non-pharmaceutical microcurrent device for therapeutic facial massage. The ezzi-lift massage therapy tones and rejuvenates the face naturally by gently stimulating the skin's own production of collagen and elastin. 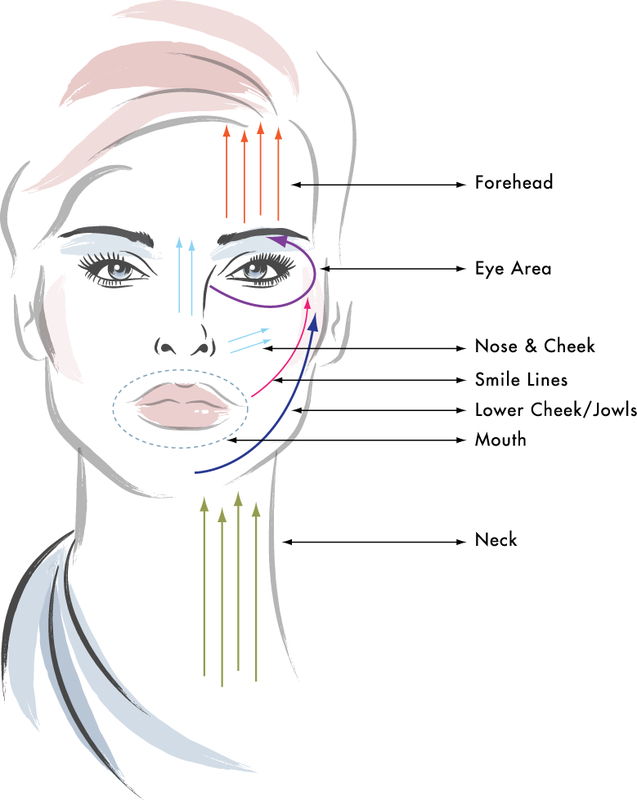 the ezzi-lift System is a natural approach to a gentle facelift. 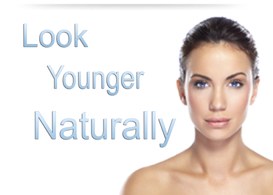 These relaxing professional treatments increase muscle tone and reduce the appearance of fine lines and wrinkles. Improvement is noticeable after the very first treatment.